Almost every organisation today, irrespective of size, expects its team to be able to present logically and clearly to other groups of people. Often these are clients, sometimes they are internal customers – another department, for example – but in all cases, the success or otherwise of the presentation can have a direct impact on the outcome. Microsoft PowerPoint is Microsoft’s presentation graphics software tool, a class-leader in the world of the Windows platform. It can be a sophisticated tool for creating projectable slide shows or a simple and intuitive graphics editor, depending on how it is used. 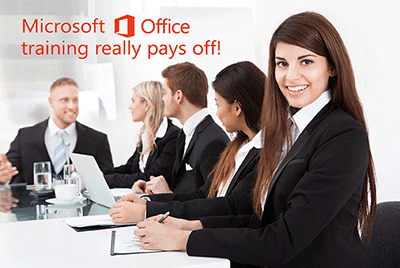 Our Microsoft PowerPoint training courses cover two levels of skill to reflect this. 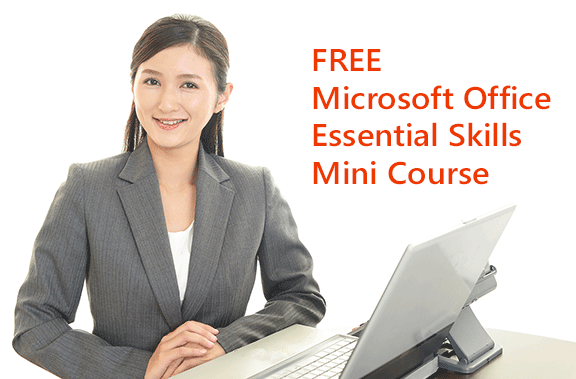 The Microsoft PowerPoint Introduction course covers the basic skills plus some in-depth analysis of the slide show creation process. Many people that take this PowerPoint training course are amazed at the complexity and sophistication modern version of PowerPoint provide, particularly in terms of graphics editing. 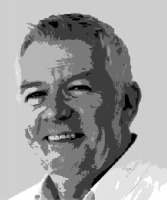 Many of the techniques explored are genuine one-click solutions to common problems e.g. removing an image background – that would take even an experienced Photoshop user some time to accomplish. The PowerPoint Intermediate level course concentrates on the finer points of the software and explores more business-oriented uses, like adding tables and charts, working with templates, and saving in other formats. This course also explores the art of giving a presentation, taking into account audience needs and presentation style. Most of us have endured “death by PowerPoint” at some time or another – our presenters will make sure this isn’t one of them! 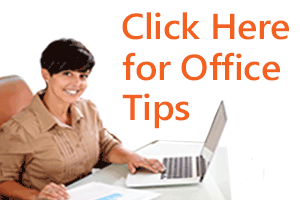 Microsoft PowerPoint courses are available in 2007, 2010 and 2013 versions.